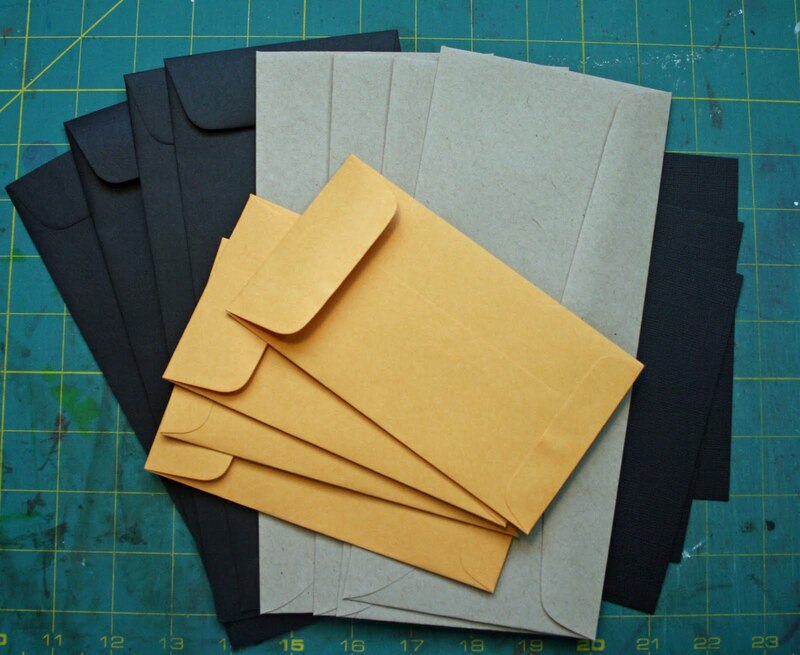 Once you have roughed out a budget, you are ready to start using the envelopes. The following tips will get you started! Goal: To learn how to handle the envelopes. Caveat: Don’t be surprised if your estimate was nowhere close to the reality. You may also find it challenging to juggle all the envelopes effectively. Don’t worry. This is your first week with the envelopes and you are learning. 1. Get envelopes. You can re-use old envelopes you get through the mail or you can buy money envelopes. We like the money envelopes because they actually fit in our wallets. Peter had to switch to a different wallet — one that didn’t fold. 2. Calculate how much you need for the week. On a piece of paper, write down the categories and how much you have budgeted for each envelope. Decide which categories you need for the coming week. Add it all up: this is how much cash you need to take out of the bank for the week. I like to number the envelopes and write the category on them. This makes it easier to find the right envelope as we are dashing out the door and easier to fill them. Here is the Envelope Chart we use. Each payday there is a column for Projected (what we think we will spend) and another for Actual (what we find out at the end of the week that we actually spent). On one envelope, I wrote out the dates that all the fixed bills had to be paid. (Hydro, rent, internet, phone…) This way, when we were calculating how much cash we needed for the envelopes, we were able to make sure there was money in the account to cover those bills. 3. Fill the envelopes. Go to the bank and get the cash. Getting large bills helps with the volume of bills in your wallet but more importantly, we often spend the small bills more easily than the larger ones. If you have a $100 bill, you are less likely to break it to buy a coffee! This leads to spending less. 4. Only carry the envelopes you need on the days you need to spend them. For example, if you fill the envelopes on Thursday but won’t go grocery shopping until Saturday, keep the grocery envelope in a safe place at home. Otherwise, you may be tempted to dip into your food funds for other stuff, like a lottery ticket. The first week for Peter and I was exciting and nerve-wracking. We put the money in the envelopes and figured this would be so easy to do. Guess what? It wasn’t. When standing in front of the cashier, we would often reach for the wrong envelope. Naturally, we didn’t then transfer money from the right envelope later in the day. NOTHING balanced at the end of the week. We also discovered we were WAY off on how much we actually needed for food. We thought we needed $125 but discovered we really needed over $200! This was a shocker. We also learned that when we did the groceries, we needed to have left-over money for milk and extras later in the week. So how did we manage? We cheated. We dipped into other envelopes. We used our debit cards. At the end of the week, we were noting down how much we spent and tried to balance the envelopes. Here is where it got emotional. I got really upset about the fact that nothing had gone smoothly. Where was the money that should be leftover? How come Peter had dipped into the wrong envelopes for the wrong expenditures? So, the next week, I held the envelopes and guess what? I had the same problems as Peter did! At that point, we realized that this was a learning process; with practice, we would become skilled at this. For the moment, we had to acknowledge that we were beginners and cheer each other on rather than being upset when we faltered.